Comfort in the building - is primarily heat. We live on the ground floor, whether it is a private house, an apartment, a house over the arch or over unheated rooms, floors often cause discomfort and other serious problems. It's cold, high humidity, annoying smell of damp in any season, but especially in the off-season and dank as a result - endless colds whole family. 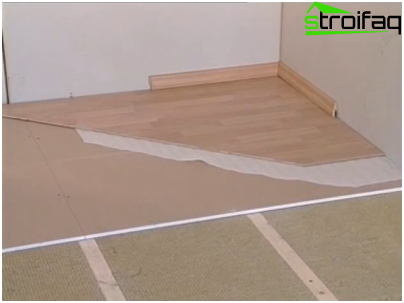 Proper insulation of the floor at the time of repair or even under construction house will eliminate the above problems and now adults and even small children can mess around as much as necessary on the floor. Problems cold, moisture and odordampness should be addressed in the complex. 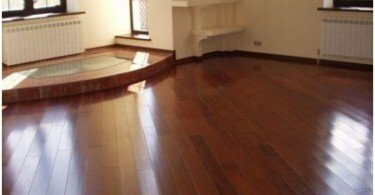 For warming the floor the first floor has fulfilled its main function, it is necessary to carefully seal holes, cracks and joints in the concrete slab floors, as well as at the point of junction with the walls. For these purposes, the foam core may be used. Polyurethane foam - an excellent thermal insulator, andexpanding, it perfectly fills any tiny bumps and seals even through the slit. In addition, it is easy and does not create an additional burden on the overlap. Treatment with foam at the perimeter of all joints and gaps will get rid of dampness and mold smell from the basement. Excess dried foam should be cut with a sharp knife. To get rid of moisture in the apartmenton a concrete base floor must be laid a layer of moisture-vapor barrier. 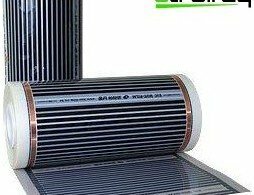 This may be a roofing material, asphalt, polyethylene film or any other modern paroizoliruyuschy film material. 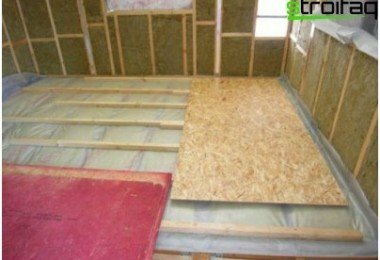 Panels insulation lay across the floor space overlapped by 15-20 cm. Places laps glued bitumen sealant and fasten staple gun, and give birth to the film web on the walls to a height of 18-20 cm. Before the insulation on the concrete base floor must be laid a layer of moisture-vapor barrier. Logs of wood stacked on the floor on a layervapor barrier with a pitch of 500-600 mm is generally parallel to the shortest side of the room. By the concrete base of the floor are fixed with special anchors size 8-10 x 200-250 mm. In the space between the joists are laid layers of insulation, usually mineral wool, at least - of the foam. For cold and damp conditions first floors better than other insulation suitable mineral basalt wool: it does not burn and practically negidroskopichna. Fiberglass insulation is recommended to use only if done very carefully steam waterproofing. This material is very hygroscopic. The foam as insulation floor the first floor is almost never used because of the mismatch of fire safety requirements, besides it can izgryzt rodents. Polystyrene foam - insulation is the most expensive, but its use is justified if it is necessary to ensure the thickness of the insulation layer is less than 50 mm. 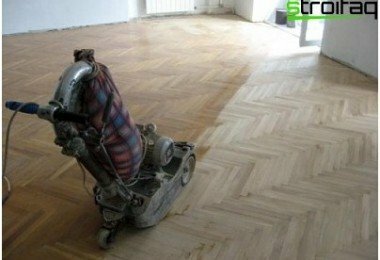 After laying the insulation on the logs spreadThe rough floor of the piled pine board and in the end - any finish coating: parquet, laminate, tile, linoleum or carpet. Choosing a variant of the floor on the logs, it should be noted that its thickness is about 7-10 cm and in rooms with too low ceilings it is not always acceptable. For a long time completely dry without any chemical additives - 22-25 days. Given the substantial thickness opilkobetona layer to insulate the floors with this material only in rooms with relatively high ceilings. Pour a mixture of the two layers. For the first, the thicker level, a mixture of one part of the calculation M400 cement, two parts sand srednekrupnogo six parts sawdust and poured uniform layer 70-80 mm thick. For the second level, performing the function of the final screed mix one part of M400 cement, two parts sand and three parts sawdust and pour a thin layer of 20-25 mm. 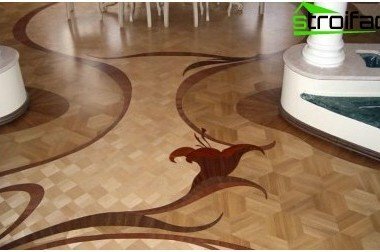 After complete solidification after 3-3.5 weeks arbolit can be laid parquet, laminate flooring or any other floor covering. 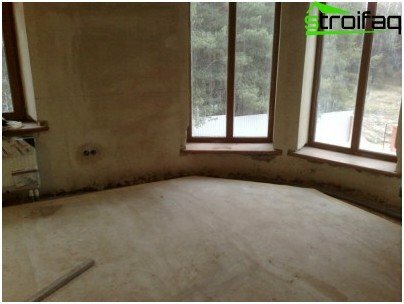 This type of gender-based dry liningmixtures and gipsovolokonnyh plates called dry screed, it is easy to install, it is performed without the use of water and thanks to the coating thickness not exceeding 50 mm, suitable for rooms with low ceilings. On the layer of vapor-proofing poured layer of expanded clay or fine quartz sand, leveling backfill using a long level and lightly tamping if necessary. On top of expanded clay backfill placed two layersgipsovolokonnyh water-resistant sheets, stapling them together with dowels. You can also use waterproof plywood sheets are used in the construction of yachts - it is very durable and wear-resistant material, which is practically not deformed. If you use the panel "Superfields KNAUF», enough of one layer: they initially have a double thickness. The sheets cover the material, it is desirable to glue together and stitching thick putty putty for exterior for strength and water resistance guaranteed. 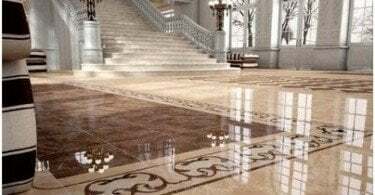 In dry precast floor can be walked on immediately after laying and lay finish flooring - parquet, laminate, linoleum or floor tiles. 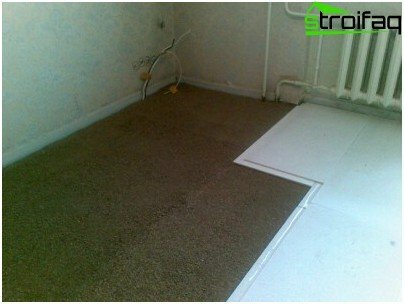 Enumerating the traditional methods of thermal insulationfloor structures of the first floor, it should be noted and the most modern and most efficient systems - water and electric and infrared heated floors. Water heated floors are not recommended for use in apartment buildings because of possible leaks, but on the first floor apartment this prohibition does not apply. 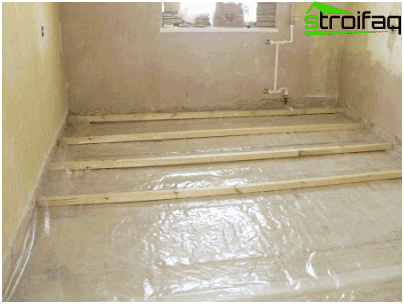 Electric underfloor heating is easy to install, but at considerable cost to their operation. 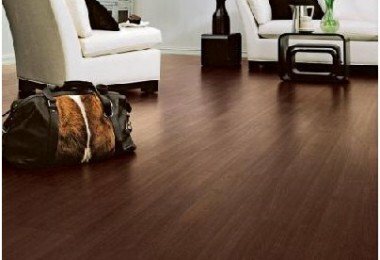 No matter which way you choose a floor insulation, the most important thing that your abode on the first floor will be filled with warmth and comfort.